This week sees the network debut of PopCycle, the return of Highlevel Showdown after a summer break, an UnDad/I Have Some Notes crossover, plus political shenanigans, the imminent return of hockey, the CFL's commissioner, the history of a beloved video game, an interesting Calgary publisher, a self-help challenge, a Bollywood horror series, fashion branding, sweet food memories, fantasy football and much more. 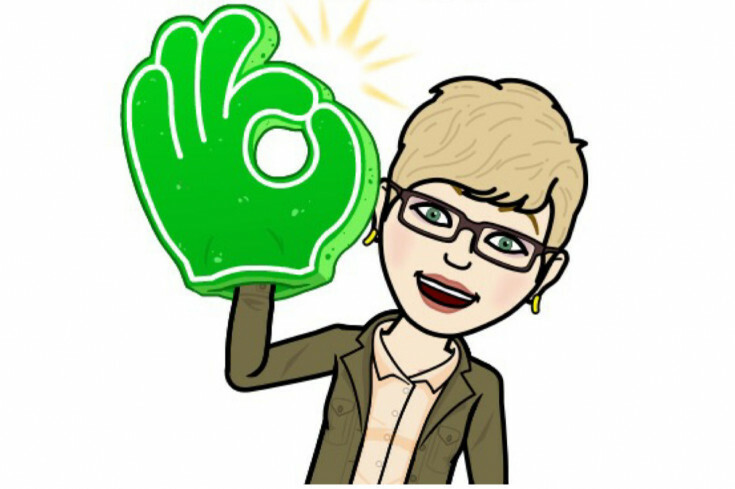 After two and a half years, Andrea Beça bids farewell to That's So Maven, but not before sharing some of the biggest lessons she's learned along the way. We'll miss you Andrea! Best wishes for the future. 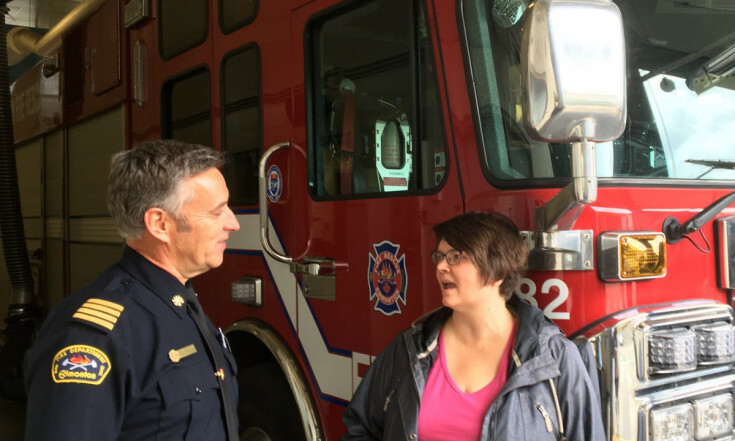 Answering a question from Susan Padget from Taproot Edmonton's Story Garden, Chris looks into how the proliferation of tall buildings in Edmonton is affecting training and planning by Edmonton Fire Rescue on Let's Find Out. 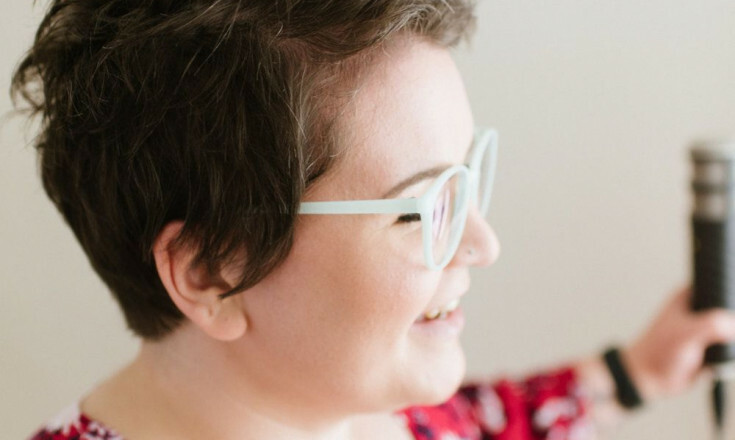 Girl Tries Life's Victoria Smith launches an EPIC 121-day challenge to help you put whatever goal you've put on the back burner into the forefront. Learn more in the podcast, then sign up for her newsletter to get the tips. 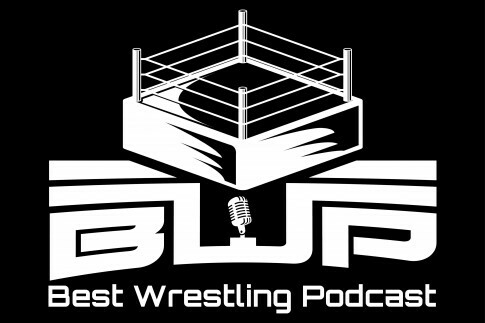 On Best Wrestling Podcast, Johnathan and Matt dive straight from the turnbuckle into discussing Summer Slam 2018, the AJ Styles/Samoa Joe feud, the future of Braun Strowman, Roman Reigns, and turning the page. We have all experienced some form of rejection in our careers and businesses, and it can be tough to move through it. Join Collette and Matt on The Networkers Quest as they discuss five key points to overcoming rejection. 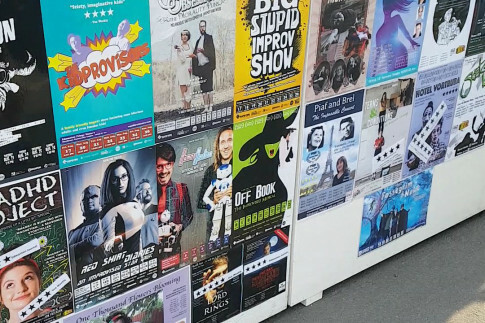 On the season finale of I Don't Get It, Paul and Fawnda review what they've seen on stage this year, cover some of their Edmonton Fringe faves, critique the critics, and muse about the new era of arts coverage in the city. 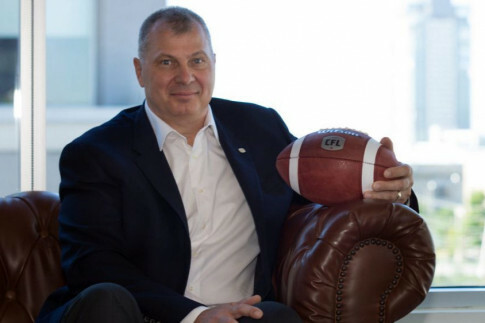 On 2 and Out CFL Podcast, Travis Currah and Brazilian Ty talk to CFL commissioner Randy Ambrosie about Maritime expansion, video games, perogies, and much more! 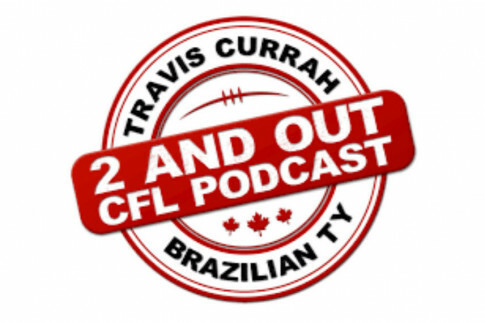 Also on 2 and Out CFL Podcast, Travis and Ty are joined by Quinn Smith, an offensive lineman for the Calgary Stampeders. He called in on the day he had hand surgery — talk about tough! This week on the Mess Hall Podcast, Avery is joined by comedian Derek Sweet to talk homemade spice blends, fine dining, favorite desserts, great dining experiences in Calgary, and all kinds of meat. 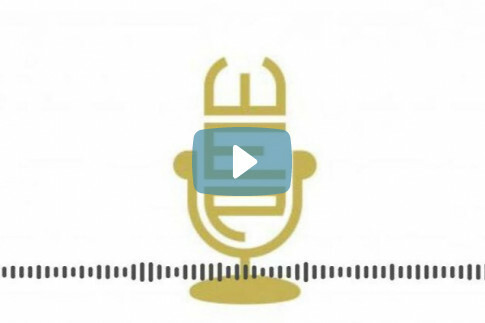 On Ed, Shane welcomes Raymond Steinmetz, co-host of Instant Relevant Podcast, to share in his journey of becoming an educator, his insights about going 1:1, and the lessons he's learned from establishing a blended learning classroom. In this episode of A Branded World, Luiza talks with Dr. Joseph Hancock, an international brand expert, about how fashion brands and others shape an identity to tell stories that attract and retain customers. 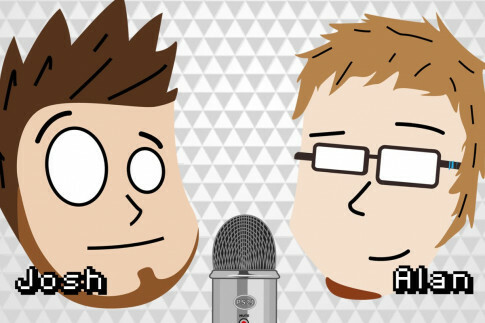 On Press Start to Join, Josh and Alan discuss Heros of the Storm news and Amazon disappointments. Plus, a Netflix pick, and a blast from the past on the 3DS Virtual Console. 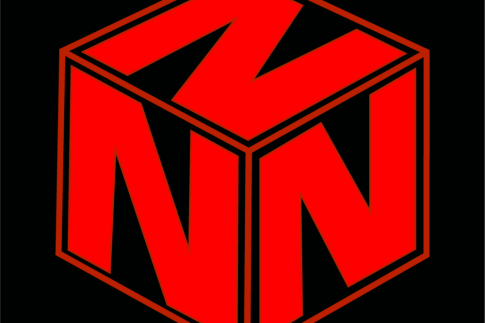 This week on the Northern Nerdcast, Dan chats it up with Ian Benke of Stray Books, a publishing outfit based in Calgary and a home to creative, weird, and wonderful stories. 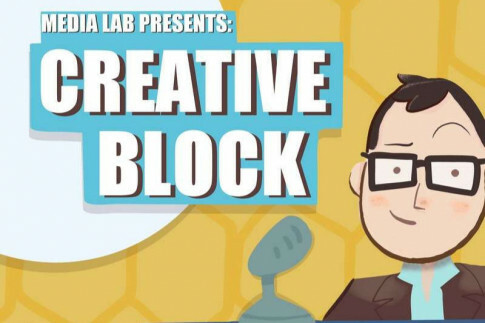 Natasha Burgess, chair of the Alberta LGBT+ Chamber of Commerce, shares her journey with Creative Block's Kyle Marshall. It includes airplane mechanics, leadership skills, and the Sears catalogue. 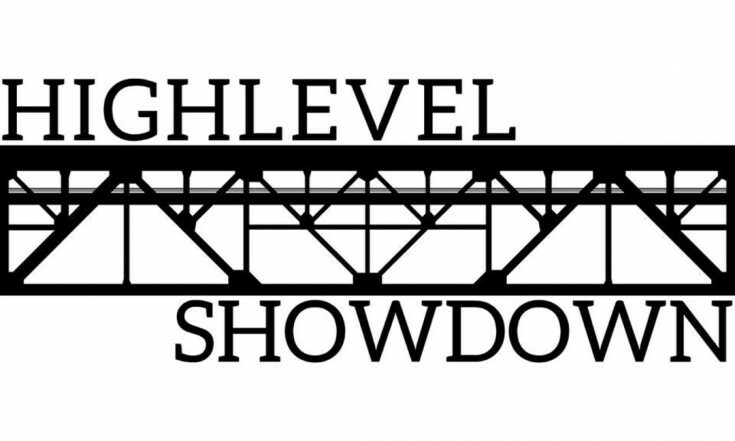 Highlevel Showdown is back from summer holidays and Michael, Elliott and Sharon start us off with a look at the Alberta political landscape 10 months before Election 2019. Then, the party-starting adventures of Derek Fildebrandt and Maxime Bernier, and the latest on #Trumpwatch. Finding home on the Playstation consoles, Yakuza is a gripping franchise that has its roots in the Japanese underworld. 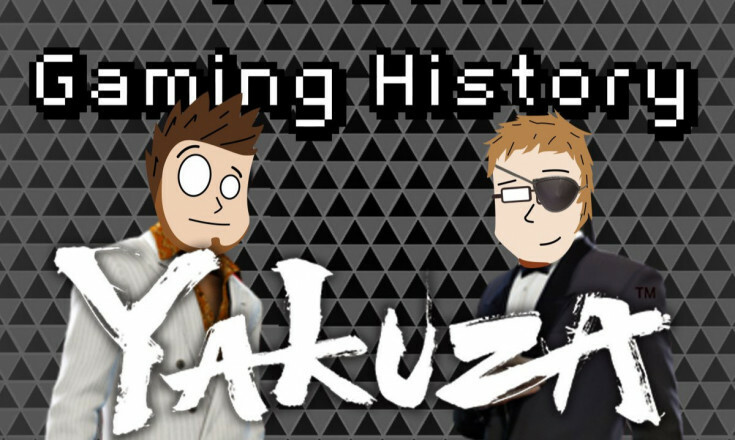 On Press Start to Join's "history" episode, Josh and Alan fill us in on this franchise and its focus on the dealings behind the scenes. 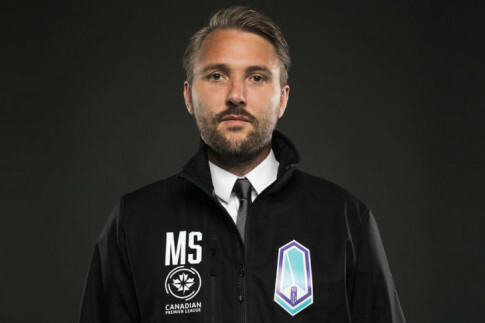 On The Young Gaffers, Jason and Adam discuss the new Pacific FC head coach, Michael Silberbauer. Plus, they dig into Jorginho's feat against Newcastle United, and José Mourinho’s squad getting humbled. 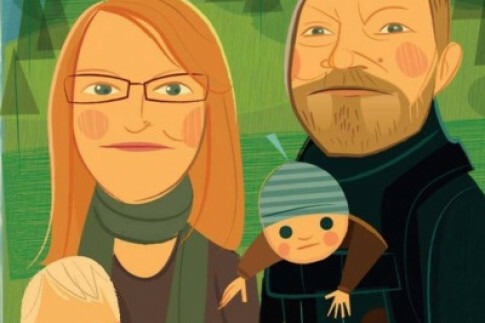 The UnDad's Trent Wilkie welcomes Scott C. Bourgeois of I Have Some Notes to discuss their respective adoptions, which body part to eat first if trapped on an island, and the best of kid lit. Netflix has released their latest Hindi project, the three-part horror series Ghoul, and Matt and Erin were so impressed they decided to record a quick supplemental episode of Bollywood is for Lovers to talk about it. 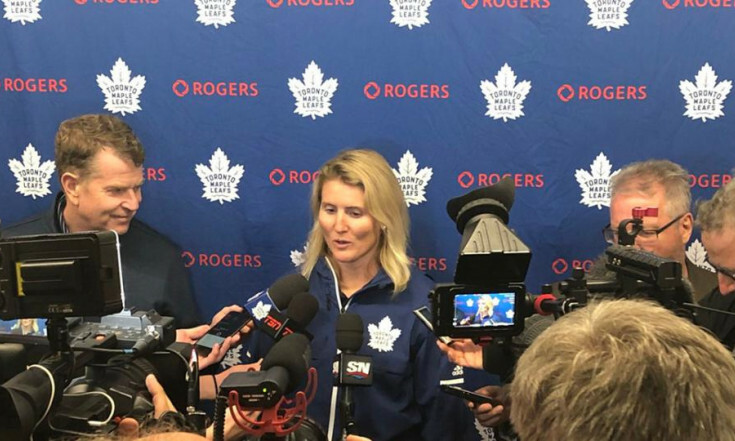 On this week’s Hockey Feels, Steven and Rachel have all the major news for you, including Hayley Wickenheiser being hired in Toronto, new NHL third jerseys, and Rachel's own championship. 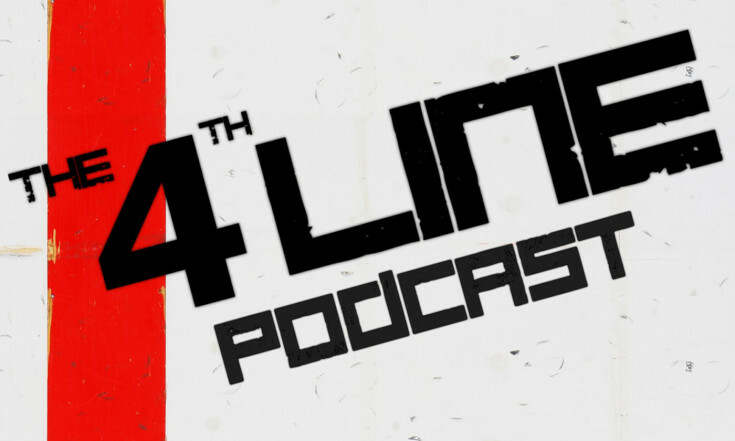 On The 4th Line Podcast, Carl and Joel discuss Ryan Ellis's contract, David Pastrnak's deal and strategies for NHL 19. Plus, the New Jersey Devils sit on the "Summer Hot Seat." 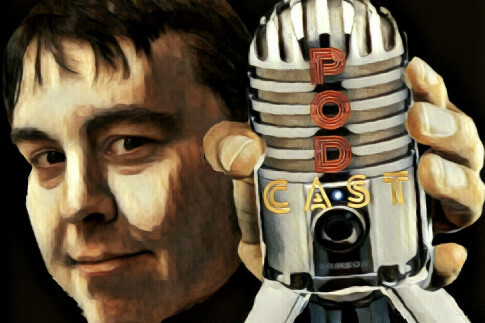 This week, we welcome PopCycle with their network debut episode. Eric Newby and Christian Zyp draw a map from Fred Rogers to Meatloaf to Guardians of the Galaxy Vol. II and back to Mister Rogers again. How do they all connect? Well, you'll have to listen to find out. 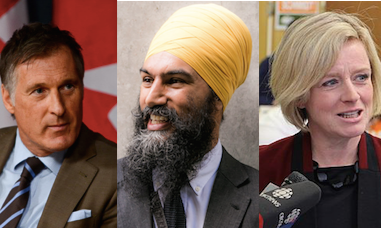 On the Daveberta Podcast, Dave Cournoyer and Ryan Hastman discuss the upcoming Alberta NDP convention, the Freedom Conservative Party's prospects, and how both Jagmeet Singh and Maxime Bernier are hurting conservatives. 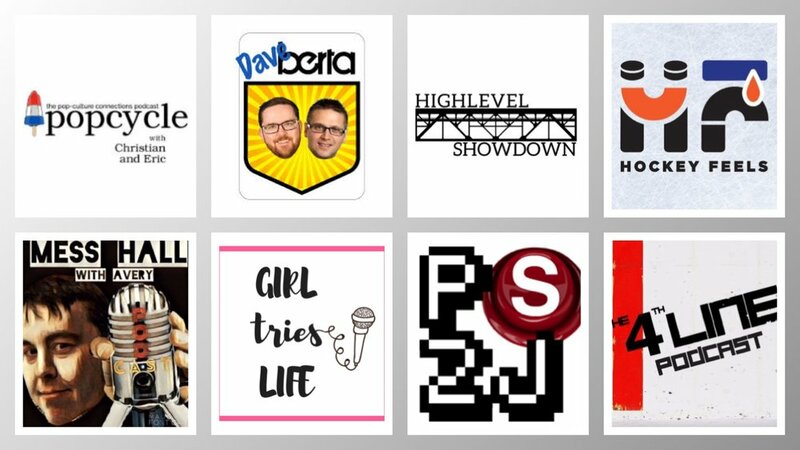 Plus listener questions! 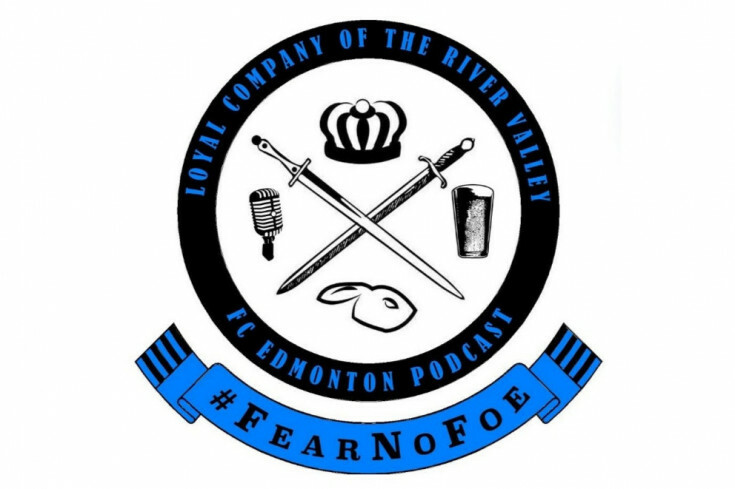 With the CPL announcing tryouts across the country, Nate and Adam take this week's Loyal Company of the River Valley to build their own FC Edmonton roster for 2019. On Tight Ends, Vanda is joined by her first listener, Lauren! Together they draft their fantasy team and also do their best Morgan Freeman impressions on Facebook Live. 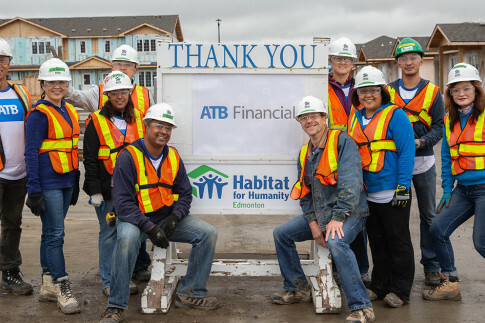 More than 40 ATBers signed up for an ATB Build Day for Habitat for Humanity on Aug. 30. 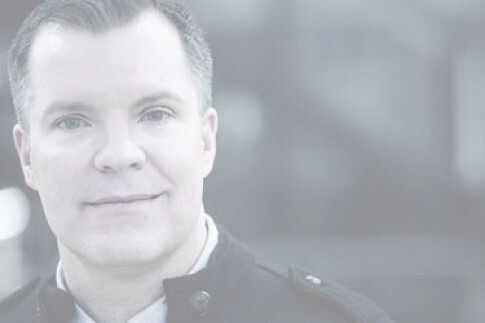 Learn more about the project and how it fits ATB's mission to make people's lives better. 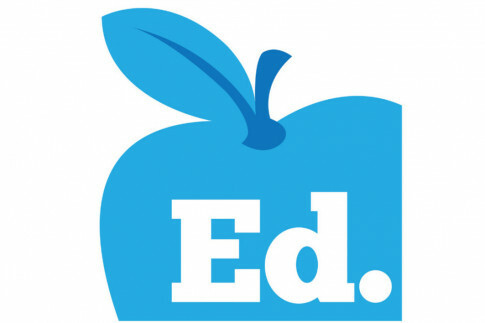 The next episode of The Well Endowed Podcast, produced by Edmonton Community Foundation, will be up soon. 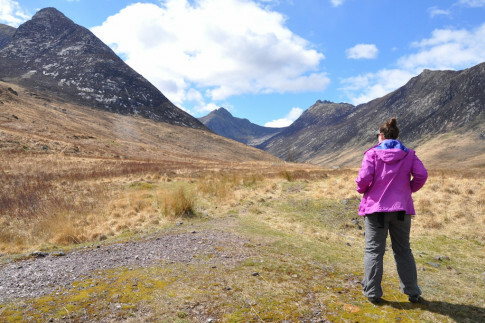 Listen to this trailer for a sense of what it ofers. 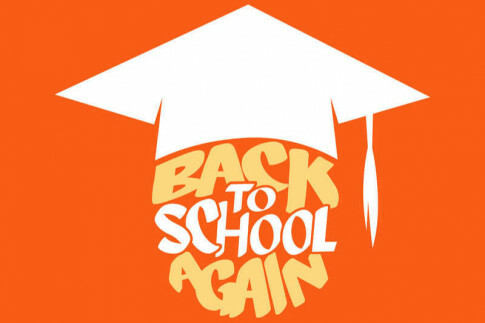 Check out the trailer for Back to School Again, a podcast for mid-life learners, generously supported by the team at NorQuest College. The season debuts after Labour Day.